Premium, brand new drivers at your local sporting goods stores and golf stores are typically going to set you back $400 plus tax. I would never dare pay that much for a driver, and neither would anyone else with some common sense. There are deals all over the internet. Hopefully you are not brainwashed into thinking that the new drivers truly will make you 15 yards longer off the tee. When they are making these outrageous comments, they are really comparing the new drivers to very, very old equipment that is extremely outdated. However, if they compared their new drivers to drivers released within the last 5 years, there is only a minuscule difference. Therefore, always stick with drivers that have been out for a few years at least. I think drivers that are 2-5 years old are typically the perfect range for the best drivers under $200. The new clubs and models that these companies release every year make every model before that go down in price, as demand drops. Let that happen a couple of times and you will end up with a premium driver for under $200 that used to be $400. So just by waiting a few years, you’ll save $200 on the same equipment. Alright, let’s get into the main content. I’ll cut this article into many difference sections, based on what is most important to you. And don’t forget, if you’d really rather spend under $100, check out the best drivers on a budget under $100. Note: as this article has aged, these drivers have dropped in price DRASTICALLY. So, by using a driver just a few years old, you’ll save a crazy amount of money – congrats! Also, all links and pictures that you click on will take you to the respective driver on eBay! The 2017 M1 driver caused the older 2016 model to be reduced in price pretty significantly. Just a year earlier, the TaylorMade M1 driver was the one that every golfer talked about and wanted. Now, no one could care less and they all want the new 2017 version. Swim against the tide and pick the older model if you want to save the money though. Performance wise, they are practically exactly the same thing. 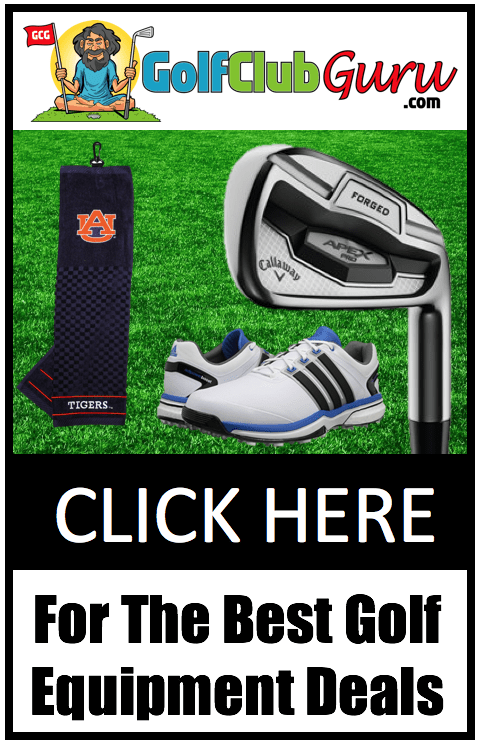 TaylorMade just had to change the design to get more sales and hype in the market. That’s what they do twice a year normally. The 2016 TaylorMade M1 has been one of the most popular drivers ever released, after the SLDR and the R15. As you can probably tell, TaylorMade has released a ton of incredible drivers in the past 5 years. In my opinion, any of these will perform incredibly well at a good value price. Anyway, this driver is the best overall driver under $200. It is a perfect mix of distance, forgiveness, and consistency. Callaway has always been focused on distance. They want their drivers to be the longest ones on the market, and they end up pulling it off most of the time. For under $200, this is an absolute steal of a brand new driver. This Callaway XR 16 Driver is top notch when it comes to length off the tee. Balls fly off the face long and straight if you hit them how you want to. I’d say the sweet spot is pretty oversized, so you don’t have to hit the dead center of the face. If you’d rather be able to work the ball easier, you might want to get a driver with a slimmer profile, as this club head is pretty large. This is a good sign of a forgiving driver that encourages the straightest shots possible. The newer Callaway drivers like the Rogue and the GBB Epic drivers have caused the price of the XR 16 driver to drop in price by hundreds of dollars. I remember when this driver was extremely popular and selling at double what it is now. If you are looking for the most forgiving driver possible, consider the TaylorMade AeroBurner. 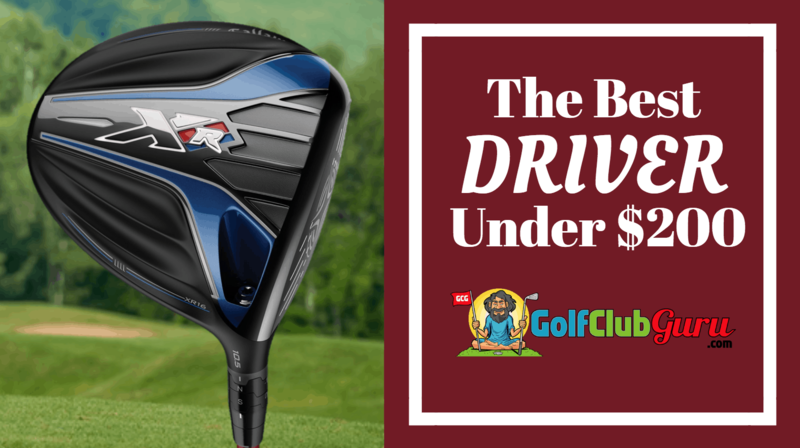 It is marketed specifically to beginner golfers, as it was released around the same time as the more expensive, more high-tech, more adjustable M family of drivers. This TaylorMade AeroBurner driver was made with the intentions to be as easy to hit as possible. The sweet spot is absolutely huge, so off center hits are still going to end up alright on average. It’s actually a really good thing to not have an adjustable driver when you are a high handicapper. That way, you will work on correcting your swing instead of changing your driver setting to a closed face. For that reason, I would say this is the best driver for high handicappers under $200. Plus, it is actually under $100 at this point in time. So, in summary, if you want a forgiving, top of the line driver for under $100, this is absolutely the one for you. All of the new TM drivers have caused this one to consistently be reduced in price. Eventually, it could end up being closer to $60-$70 if there is still stock left. The last demo day that I went to, I completely fell in the love with this Cobra LTD driver. I can’t quite explain how incredible it felt at impact. Every other driver I hit, and nearly every driver EVER, has a type of high pitch “ping” sound at impact. Everyone has become accustomed to it, but that is not to say it has to be that way. This Cobra LTD driver has such a faint sound that you feel like you are hardly hitting the ball at all. It was such a weird experience, I ended up hitting like 30 balls with it. I will 100% end up getting this driver one day, maybe when it ends up under $100. Feel at impact aside, this driver performed extremely well in other areas as well. It is both forgiving and long. In general, this is the most underrated driver in my opinion. I think that the Cobra brand as a whole is one of the most underrated companies in all of golf, and many others would agree. Hello! Quick question that’s completely off topic. Do you know how to make your site mobile friendly? My blog looks weird when browsing from my iphone 4. I’m trying to find a template or plugin that might be able to correct this problem. If you have any recommendations, please share. Thank you! get a new phone that thing’s a dinosaur. more? I mean The Best Driver Under $200 | Golf Club Guru is kinda vanilla. You might look at Yahoo’s home page and watch how they create article titles to grab viewers interested. 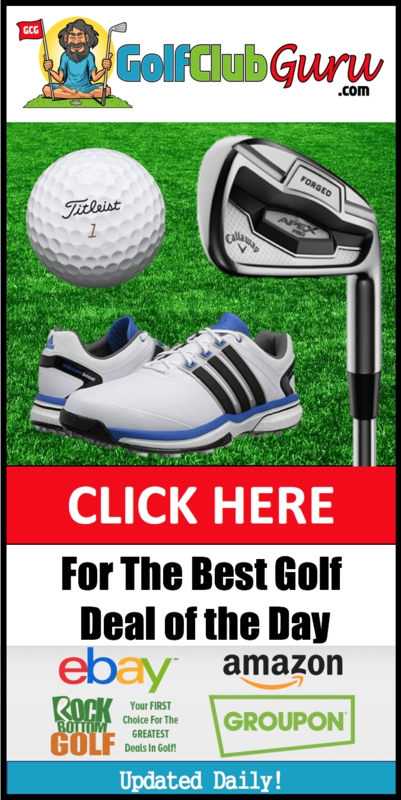 TaylorMade is really good brand for golf lovers. i appreciate you because you are providing amazing info. It shows your valuable effort for golf players.